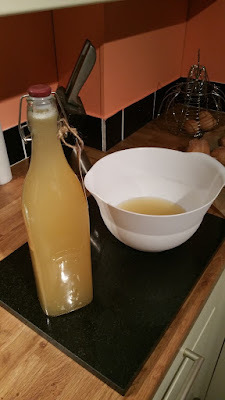 Early on in this blog I recalled how my grandmother used to brew ginger beer, she kept it in her air-raid shelter and it was not unheard of for there to be an explosion of ginger and glass when the temperature went up in the summer! Luckily we will be avoiding explosive bottles in this version so don't let that worry you. 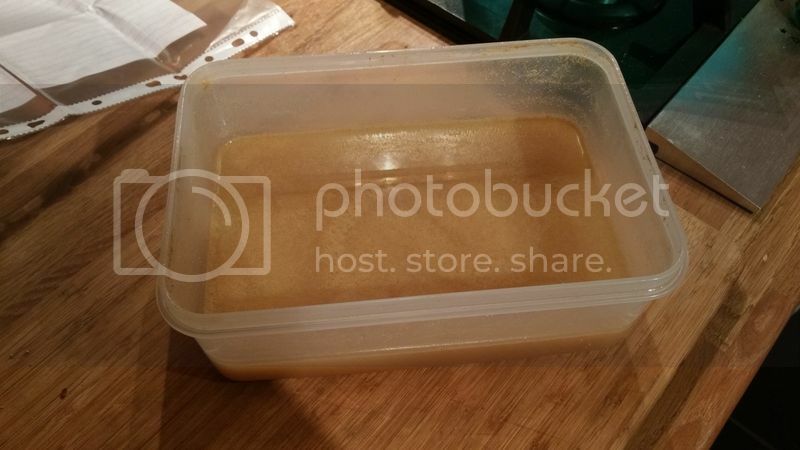 This Method makes approx 2L of mildly alcoholic Ginger Beer per batch, and costs roughly the same as a botle of ginger beer from the supermarket, but with the bonus that you know exactly what is in it, have bragging rights for having made it yourself and can adjust it to your exact tastes. The flavour is a million times better than anything from the highstreet and isnt pumped full of chemicals and E numbers. this can be kept in a mason jar, plastic tupperware or almost any container you have to hand. 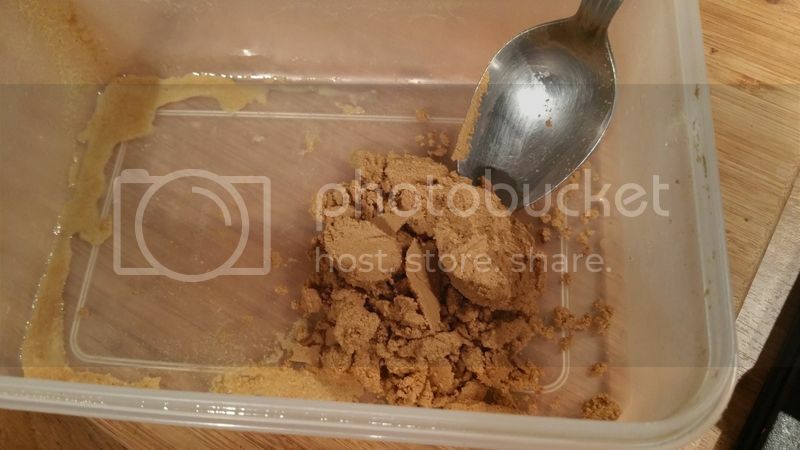 If you keep the container open it will capture natural yeasts in much the same way as sourdough starters do, but don't worry if it is kept in an airtight container, it will get enough air when you open to feed the plant. After 7-10 days you should have a bubbling creature that smells of yeast ginger and alcohol. Strain through a muslin cloth, it is easiest to place the cloth in a sieve and pour through that. Keep the sediment that is left behind on your cloth and divide it in two, this will be the Ginger Beer Plant to start off your next batch + a spare to either make more or give away. Bottle and let sit for 1 week and you should be left with a delicious fizzy ginger beer. You can taste before then, and if it is sweet and fizzy enough for your liking then put it in the fridge to stop fermentation. The first batch I made I used 1lb of sugar before bottling, this made the ginger beer VERY sweet and VERY fizzy, to the extent that when I opened the bottle it went off like a shaken bottle of champagne! to avoid this I modified the recipe to use less sugar, and refrigerating after one week will help avoid explosions! I love that my plant was passed down to me by my mother, and I will no doubt pass a plant that is descended from it on to my children, meaning it will have been in my family for 3 generations! Disclaimer: If you use too much sugar and let it get too hot you will find out exactly why my Nan used to keep the glass bottles of ginger beer in a concrete bunker away from the house! can you do it in plastic bottles?